Judy Eddy says it was 30 years ago today that the murder trial started in the death of her nephew. Matthew Makowski would be convicted of killing Pietro Puma in a robbery, stabbing turned murder. Both worked together at a Vic Tanny Health Club in Dearborn. DETROIT (WXYZ) — Judy Eddy says it was 30 years ago today that the murder trial started in the death of her nephew. Matthew Makowski would be convicted of killing Pietro Puma in a robbery, stabbing turned murder. Both worked together at a Vic Tanny Health Club in Dearborn. In 2010, then Governor Jennifer Granholm commuted Makowski’s life sentence, but then days later tried to revoke it. The Michigan Supreme Court ruled that could not be done. The Puma family then sued alleging the Michigan Parole Board abused its discretion in granting parole last year. They claimed their voices were not heard in the process. No official word on when Makowski will be released on parole. Puma family members say he threatened them from prison. 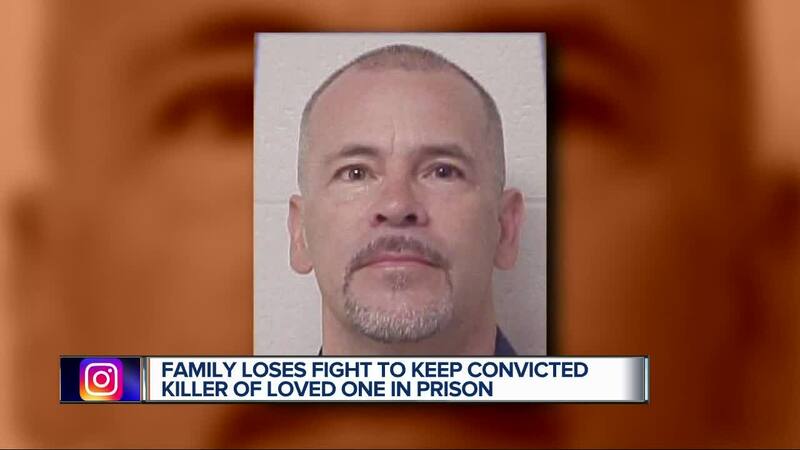 A condition of parole will be no contact with the family.